This project was created through the digital course by the Council of Public Liberal Arts Colleges (COPLAC) entitled Voices of Migration: An Oral History Collective. Funded by the Mellon Foundation, this course seeks to make information regarding migration across the country accessible via digital tools and the Internet. As participants in this course, Joe and Megan have researched a local population in Kirksville, Missouri from Democratic Republic of the Congo. Through the information and interviews on this website, they hope to share the perspective of the migrants with the local and global community. 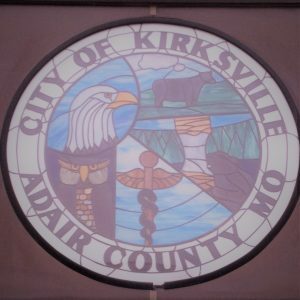 The Kirksville area has experienced numerous problems, espescially with the langauge barrier. Yet, the Congolese population has brought diversity and a new sense of culture to Kirksville. The future looks optimistic as city members are coming together to think of ways to better solve these problems and to integrate the area’s newcomers. Kirksville is a city of over 17,000 people, the geographic and cultural center of Northeast Missouri. In addition to the Congolese, the community has also seen recent influxes of Hispanic migrants over the past decade. The town just recently marked its 175th birthday.